In My Room feat. Maestro – February 2, 2014 | Hot Jambalaya! The first mix of February 2014 comes courtesy of Maestro. Sam Moffatt a.k.a Maestro is a Canadian Singer, Songwriter, DJ and Producer based here in Toronto. We met while participating on the same Tough Mudder team in May of last year at St. Louis Moonstone up near Barrie. On the bus ride back from a gruelling 10hr day, we talked about music, his weekly organ performances, and his current production tools. Sam studied classical voice at the University of Toronto and has been part of many musical productions, but his love for electronic music and songwriting led him to start writing vocals for instrumental dance music. Laidback Luke has been one of Sam’s major inspirations for both Dj’ing and production. After reaching out to Luke he was fortunate enough to meet him and the two discussed future plans for Sam. Since that conversation, Luke has been a very big mentor to Sam and this has led to many great collaborations with several different artists including Revero and Yonathan Zvi. His own productions vary in genre and occasionally feature his own voice and instrumentation. I get the feeling there’s a real genuine feeling of experimentation in his work and there’s also great excitement there. Keep your eyes and ears open for lots of new music coming from Maestro in the near future! 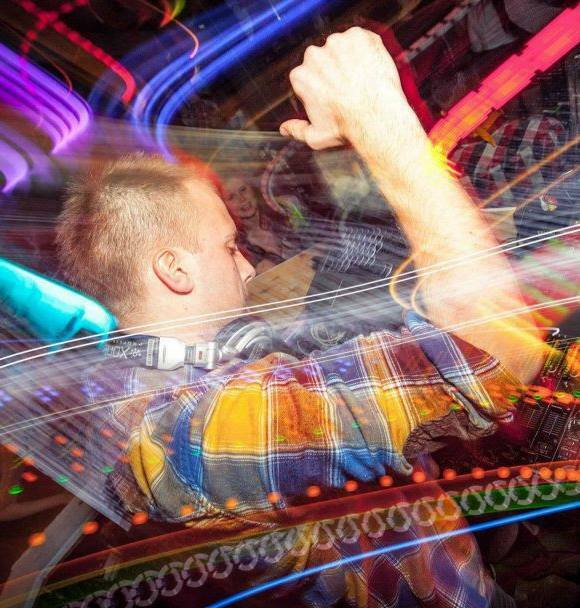 This genre straddling mix is an expression of his current faves in electronic music. Expect a 2 hour ride through a mix of deep, techy, house along with hefty bass-driven tracks and big room bangers. The second set starts off low slung and on a ghetto tip with plodding rhythms and pitched vox courtesy of Dirty Bird labelmates Kill Frenzy and Claude von Stroke. About halfway through, the set dives deep into melodic and mechanical tech house featuring some tracks by Maestro himself. A throwback housey vibe completes the mix. ← Hot Jambalaya! Promos, Demos and Mixes for y’all!